› "Ugly?! That does it!!" 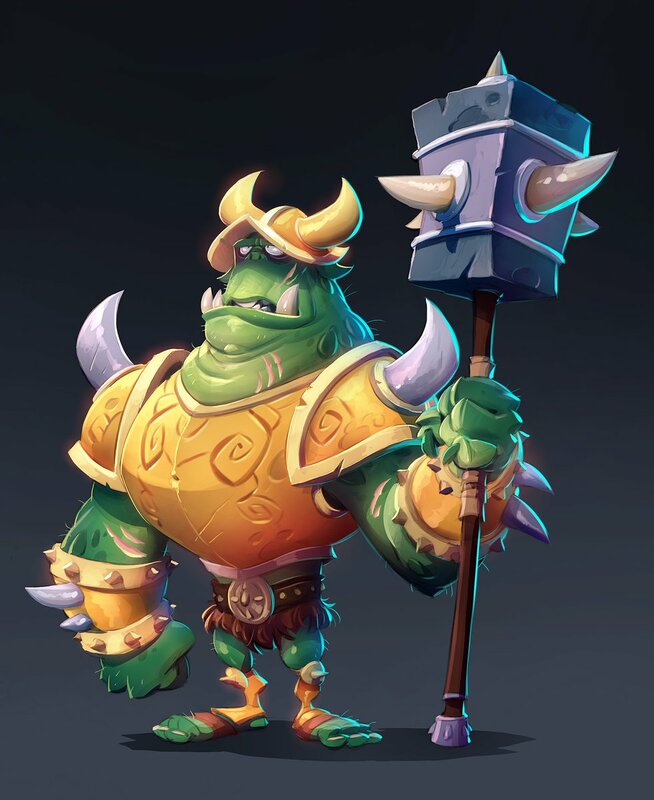 We finally have a full at Gnasty Gnorc's model in the game! 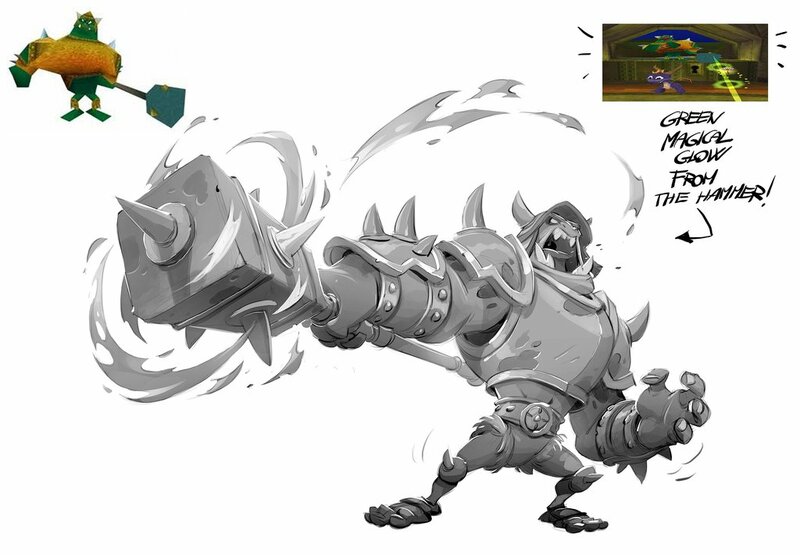 That’s probably what I’d imagine Gnasty Gnorc would look like if he was designed today.